Horses are expensive. It’s a commonly known hardship that affects equestrian life. 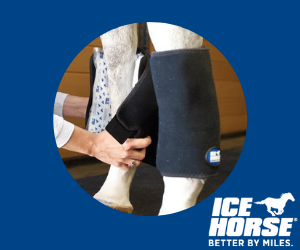 It can be easy to get wrapped up in all the pricey things you need to take care of your horse. And it’s far too easy to splurge out of control. So we’ve put together some ideas for thoughtful, useful and unique gift ideas for even the hardest rider to shop for. For the special equestrian in your life, here are a handful of splurge-worthy gifts to add to your list. To see the rest of our holiday guides this year, click here. You can also subscribe to our weekday email newsletter, the Brief, follow us on social media, and tune in to the Heels Down Happy Hour podcast to hear more ideas, holiday stories and overall good cheer from now through the end of December. Exquisite tools for that “wow” factor. 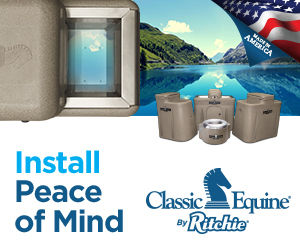 This holiday season, give the perfect gift for the discerning equestrian in your life. 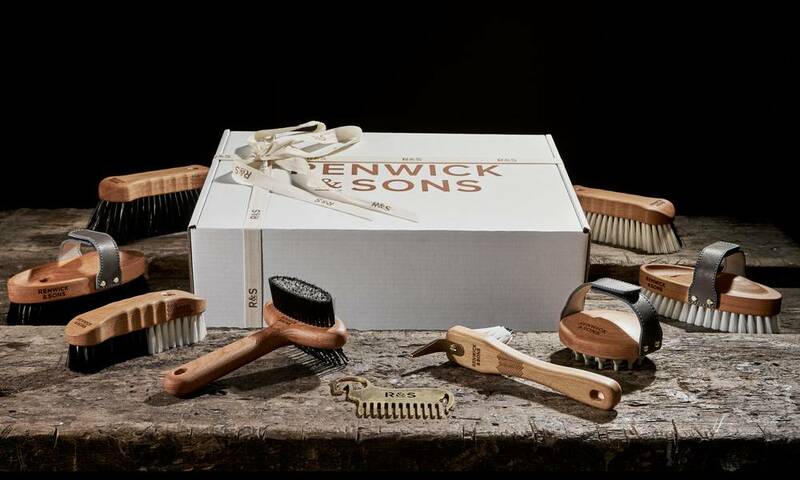 Make your groom’s year or say ‘thank you’ to your coach with these beautiful British-crafted grooming tools from Renwick & Sons. Orders must be placed by Dec. 7 to ensure holiday delivery. Shop here starting at $529. No more relying on Mom-with-the-shaky-hands for videos. Riders have been enthusing about SOLOSHOT cameras for a couple of years now, and we’re jumping on the bandwagon. 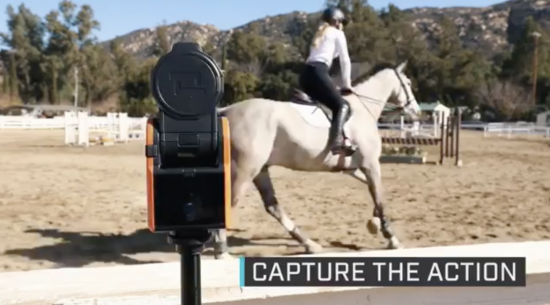 SOLOSHOT is a robot cameraman, a substitute for the poor unsuspecting spouse who’s gotten roped into videoing your dressage lesson once again. This camera tracks its subject using a wearable device and can work from up to 2,000 feet away. Shop here starting at $549. For all the essentials (and then some). This idea came to us from our Heels Down Happy Hour Podcast Lounge on Facebook (hint: you should join it!). 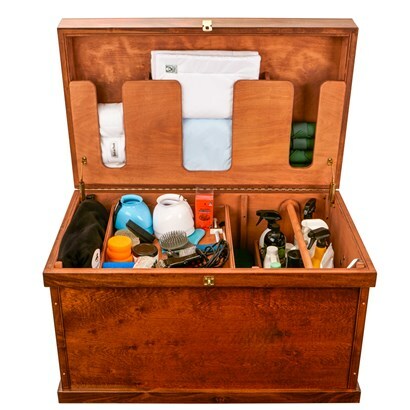 A trunk is a great way to stay organized both at the barn and at shows. If this is a group gift, to a coach or other person, Jennifer in our group says her students stocked her trunk up with basics like liniment, a lunge line, antiperspirant, etc. – very thoughtful! Shop here for different sizes starting at $659.95. I was reading one of the books in the “Crazy Rich Asians” trilogy recently, and was pleasantly surprised to see a casual mention of F.lli Fabbri boots. 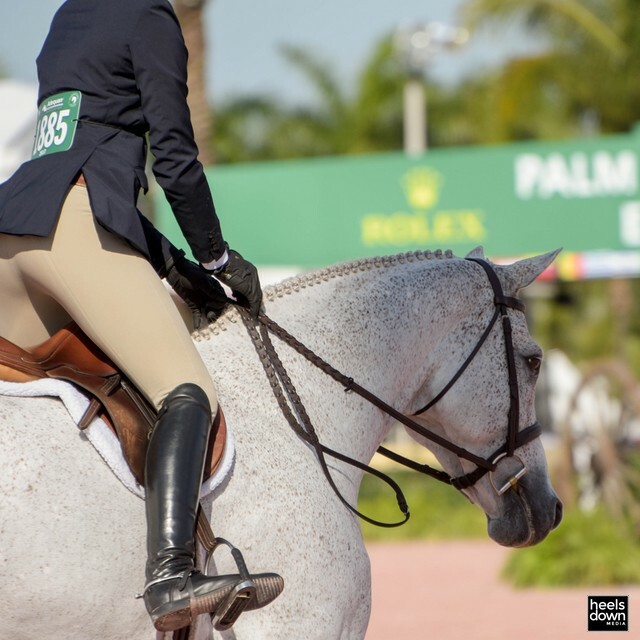 The character in question was a dressage rider and a fashionista. 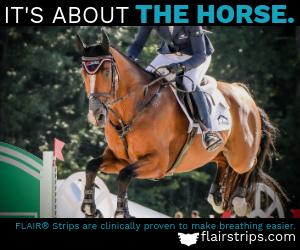 How cool to see recognizable equestrian brands getting outside attention! The PRO Boot from Fabbri is one of my favorites, as it’s ready-to-wear but nearly fits like a custom boot. Fabbri also has custom options available. Shop and find a retailer here. 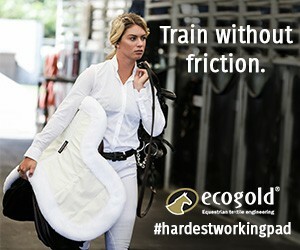 For the budding FEI rider in the family. 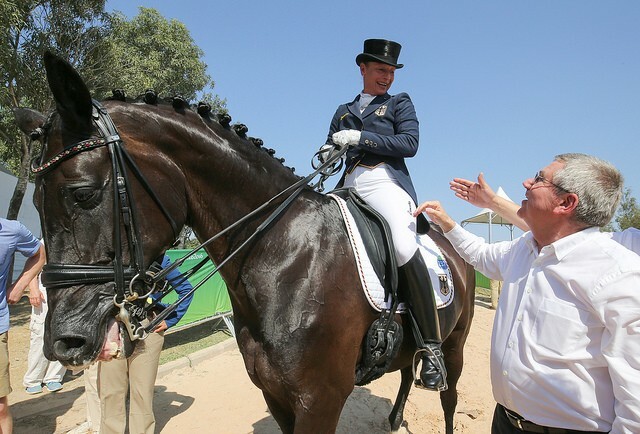 Getting your first shadbelly can be a momentous occasion for any rider who aspires to compete at FEI levels. 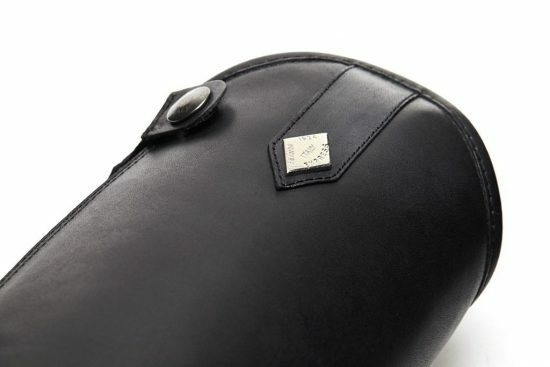 Whether it be dressage, eventing, or the hunters, the shadbelly is a nod to elegance and tradition. 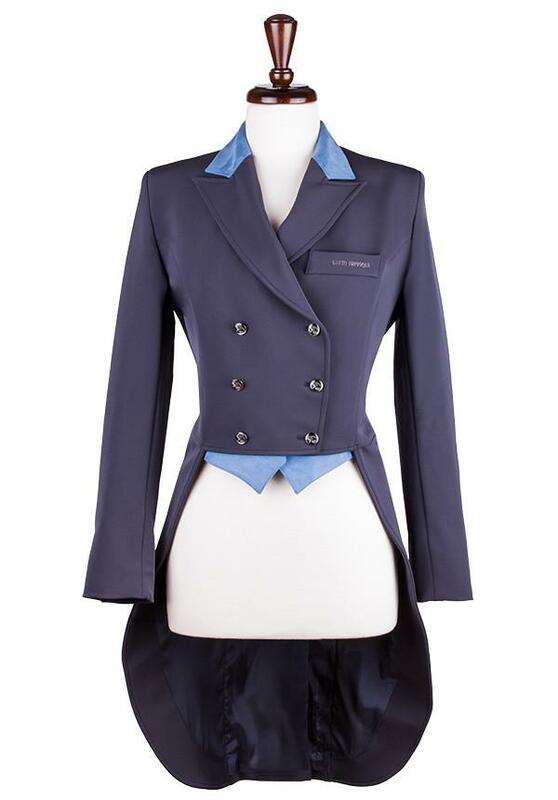 This lovely option from Sarm Hippique offers navy or black with several options for point colors. Swoon! Shop here.